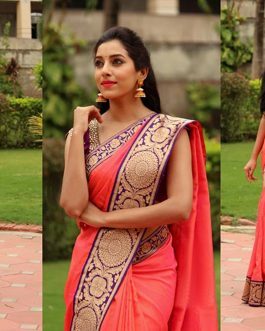 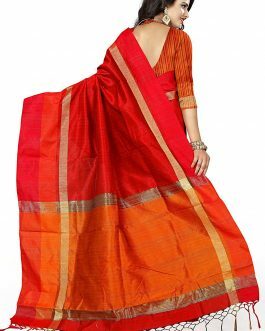 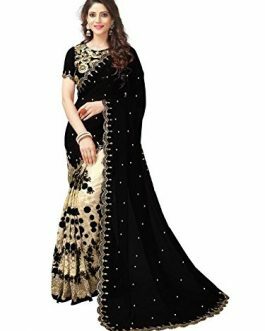 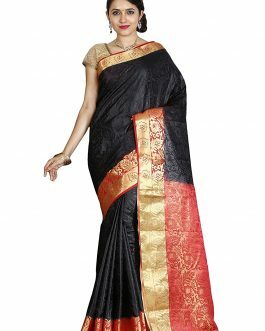 Top saree store from India. 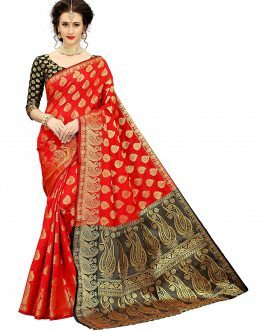 Are you looking for latest Indian sarees collection 2019? 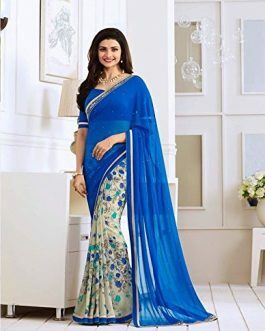 Check all Silk sarees, Georgette Sarees, Cotton Sari, Wedding sarees, Reception saree, Engagement saree and more party wear sarees.